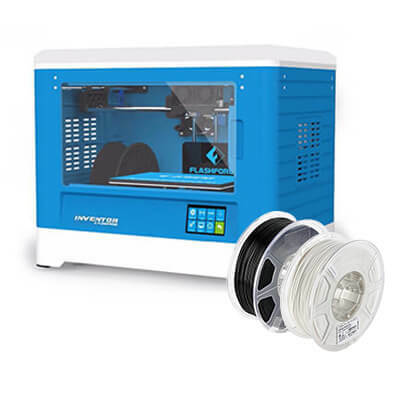 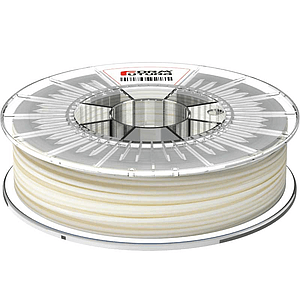 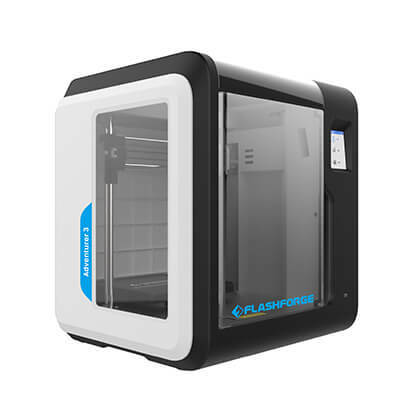 Flashforge Inventor I is a dual extruder Desktop 3D Printer which enable users to print 2 colors and 2 materials easily. 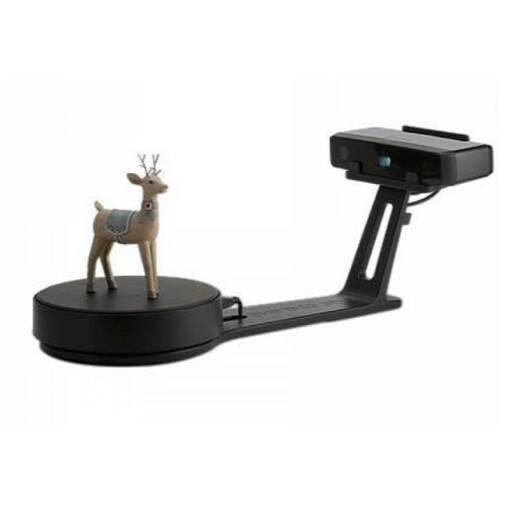 The build-in camera allows users to monitor a printing process all the time with wifi. 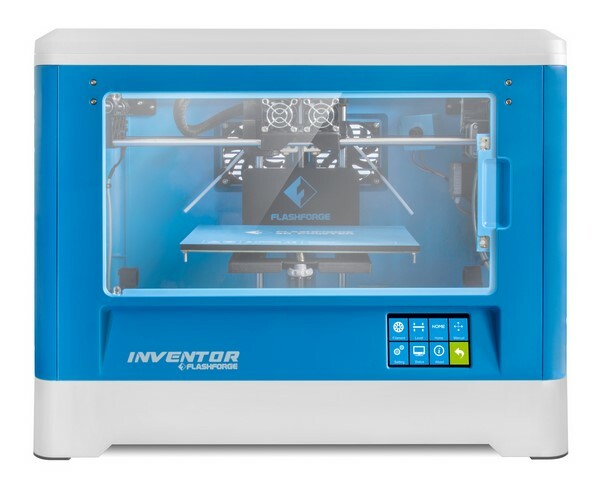 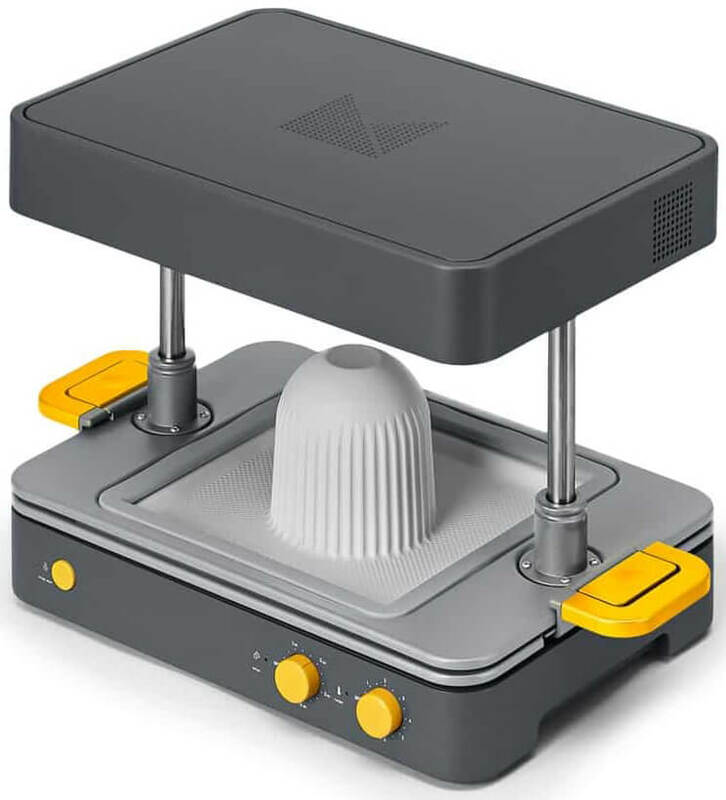 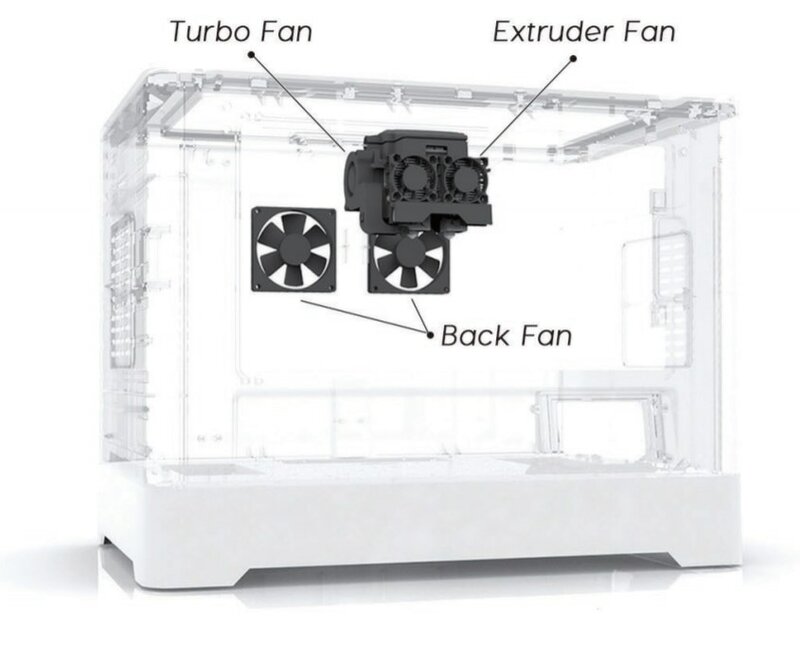 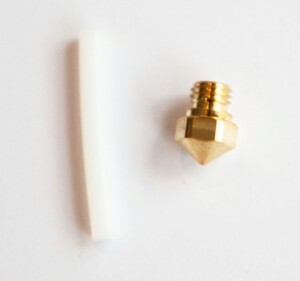 Also, inner temperature controlling system of Inventor I Desktop 3D Printer ensures the good 3D printing quality.